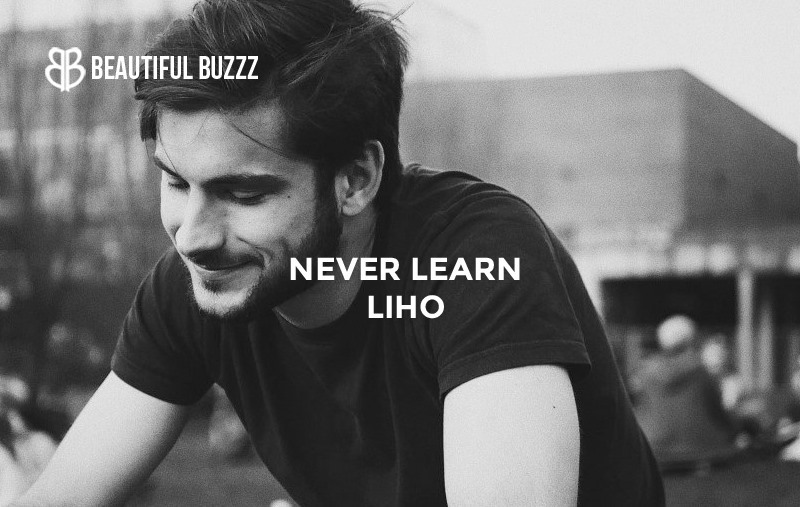 Belgian producer LIHO adds another impressive cut to his already charming catalog with his latest offering, “Never Learn.” The single leans into deviating synths while navigating an optimistic electronic resonance. 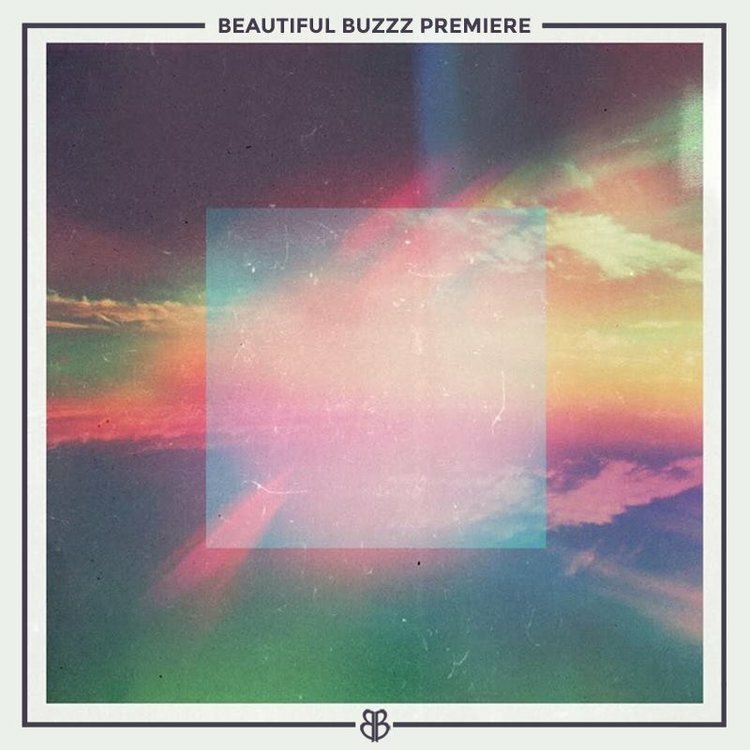 Glitchy future bass blossoms into a chromatic, stimulating outline filled with tangible samples. This cutting edge triumph is a window into the sounds of the tomorrow. “Never Learn” quenches a futuristic appetite and fills a vivacious prescription for listeners to revel in. This gallant single comes at the heels of a slew of stellar feats from the producer, yet breathes a new life to his discography. LIHO- we’re listening.